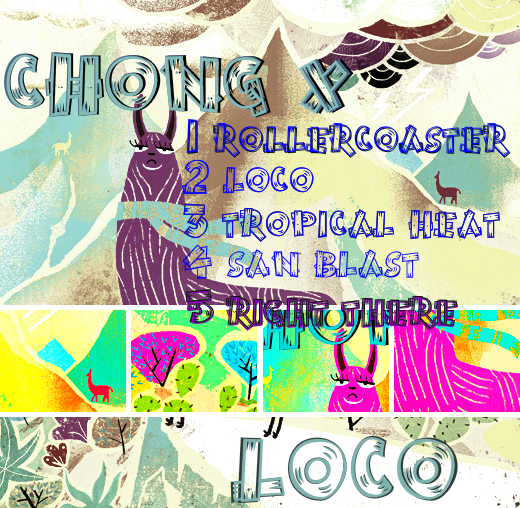 Chong X is a Peru based -Czech Republic producer whose flawless work has landed him in Man Recordings, Mad Decent, Tropical Bass and an endless list of labels and blogs. 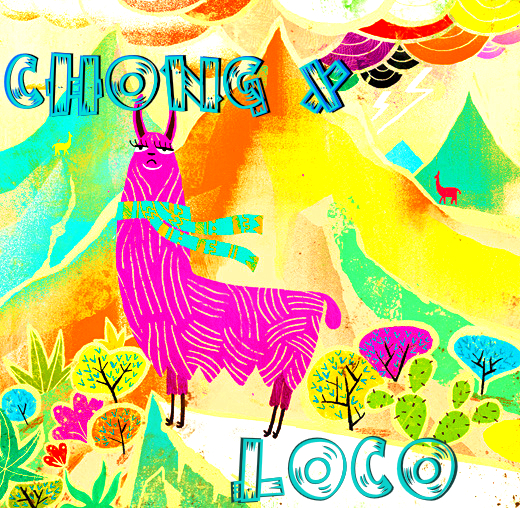 This time Chong X brings TUKI BASS ALBUM called LOCO, in where his approach to the Venezuelan Genre, blends with his own European and now Peruvian influences. Loco is the latest from digi-label Latino Resiste although this time it has a unique feature. The album is available in a variety of formats. from regular 320 to WAVS or Flac. But Latino Resiste has not forgiven that most of their audience loves FREE stuff so the release is starting from a very affordable rate which is basicaly the price for any average beer in a club. Now if you do not know what Tuki is..